*For BUPA members: Dr Bryan Hornby is a BUPA Chiropractor Members First Provider. Eligible BUPA members will receive additional benefits based on their level of cover. Please click on the image below to find out more about our BUPA Members First Chiropractic Provider. 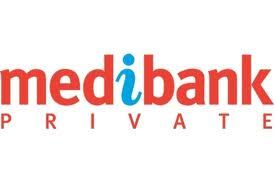 *For Medibank Private members: Dr Bryan Hornby is a Medibank Private Members’ Choice Chiropractor. Eligible Medibank Private members will receive additional benefits based on their level of cover. Please click on the image below to find out more about our Medibank Private Members’ Choice Chiropractic Provider.